Valiant started their news and announcements at ECCC on Thursday at the Diamond Retailer’s breakfast and continued later in the day with their first panel. 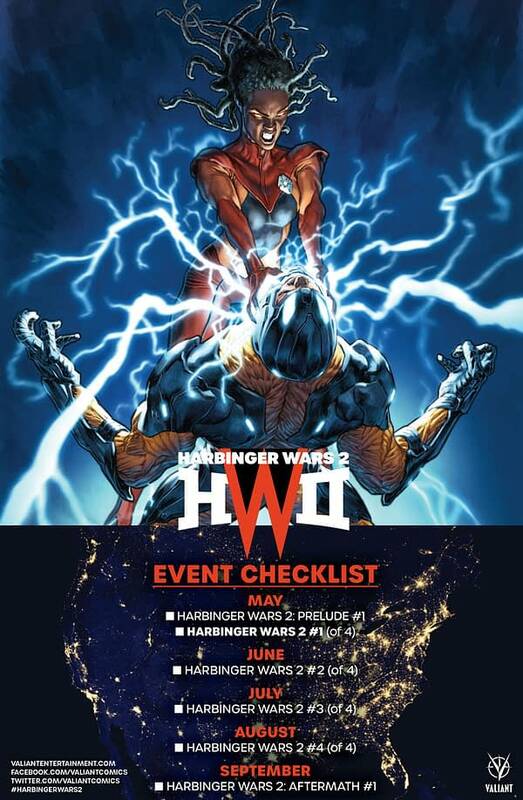 The big focus is their upcoming event mini-series / crossover: Harbinger Wars II. 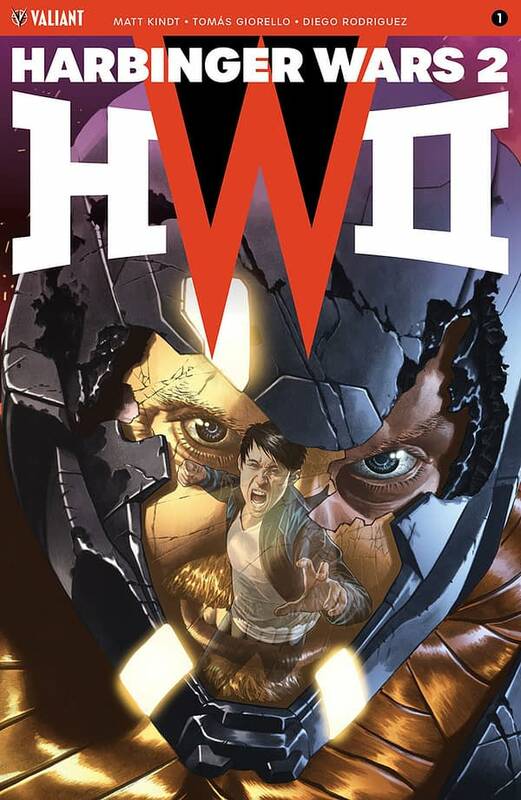 Harbinger Wars II will happen in May, 5 years after the first Harbinger Wars. 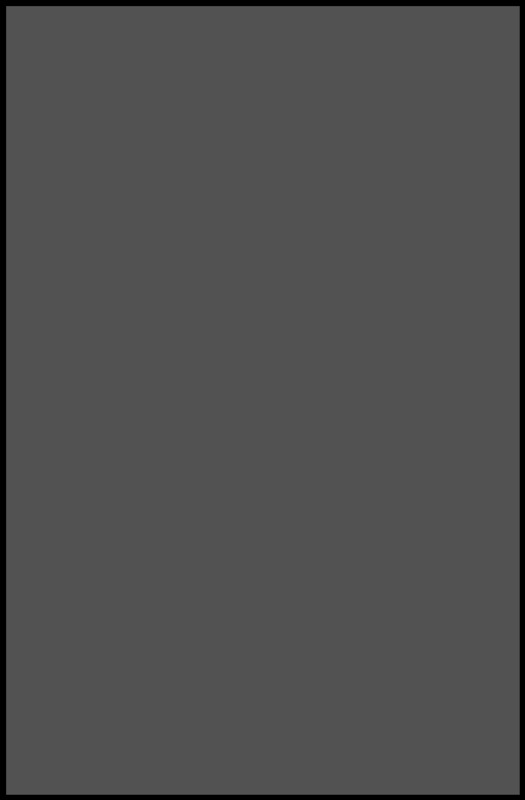 Eric Heisserer and Matt Kindt were listed as the writers for the whole event, despite recent announcements. Matt Kindt continues to be Valiant’s go-to writer after the high numbers X-O Manowar has gotten in sales with over 90 million copies sold. 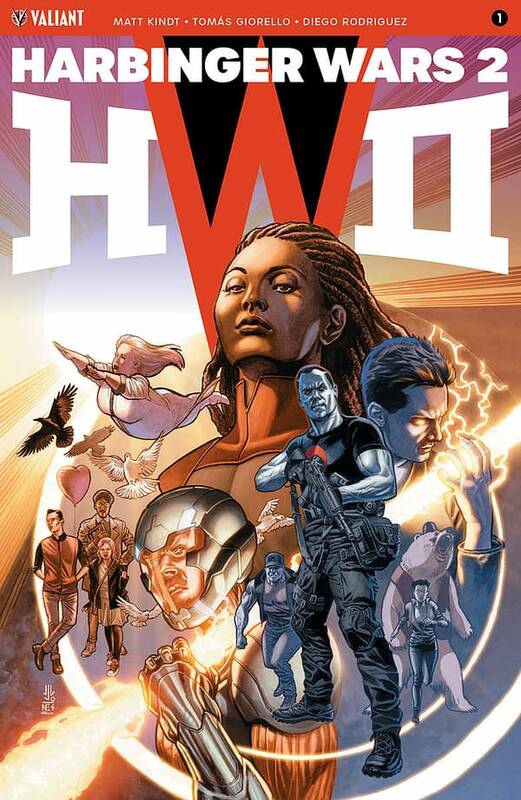 Harbinger Wars II will begin with Livewire, formerly an enforcer for Toyo Harada, then a member of Unity, and romantically linked often to Ninjak, knocking out ALL the power in the United States. Omen, the remade Project: Rising Spirit has called her for a meeting, but is only using this as a distraction to kill other Harbinger youth while she is distracted. “Once Livewire finds out what is going on the kid gloves come off,” according to Valiant Editor-in-Chief Warren Simmons. 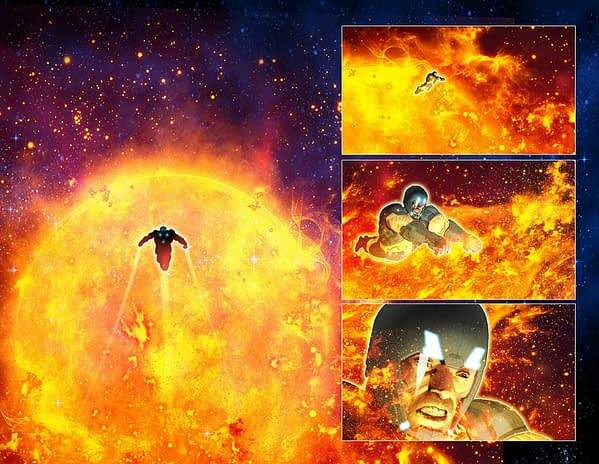 All of this will happen in the Harbinger Wars II Prelude #1, also out in May. 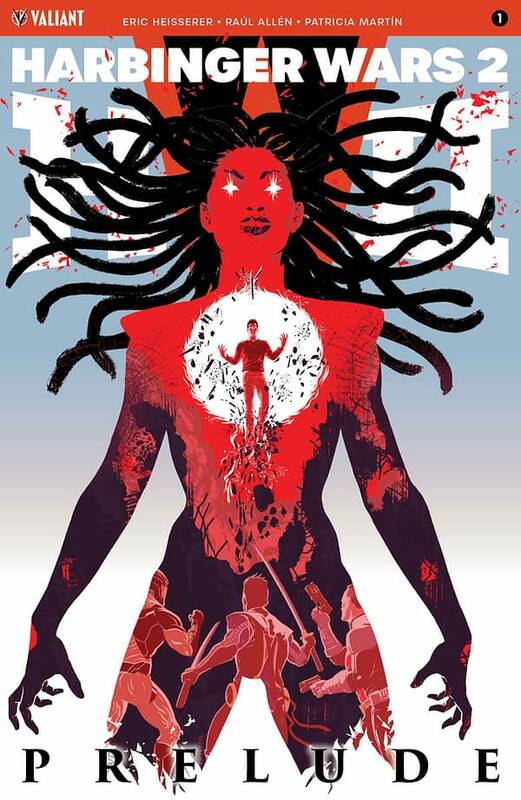 In looking at the Harbinger characters coming into Harbinger Wars II, Simmons was reminded, “my favorite part of the Harbinger mythos is that it is youth versus corporations”, a concept Joshua Dysart came up with when relaunching the book for Valiant. 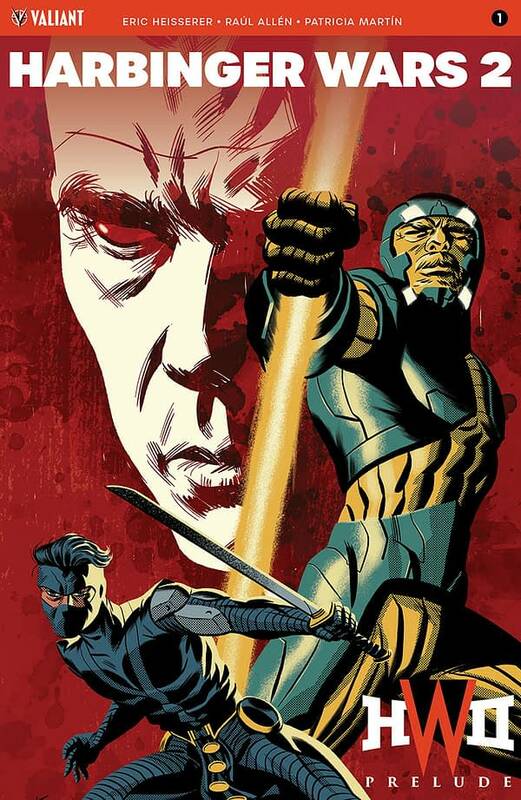 In addition to the focus on the Harbinger characters for Harbinger Wars II Matt Kindt will bring X-O Manowar back to Earth in issue #14, weaving threads from his entire run so far all together and looking at why he left Earth in the first place. 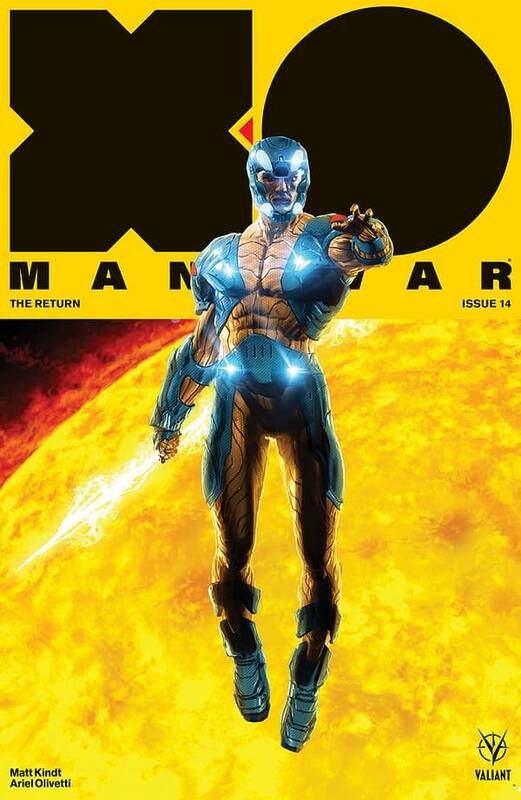 Ariel Olivetti will come on for this oversized issue and this will bring X-O Manowar into Harbinger Wars II. 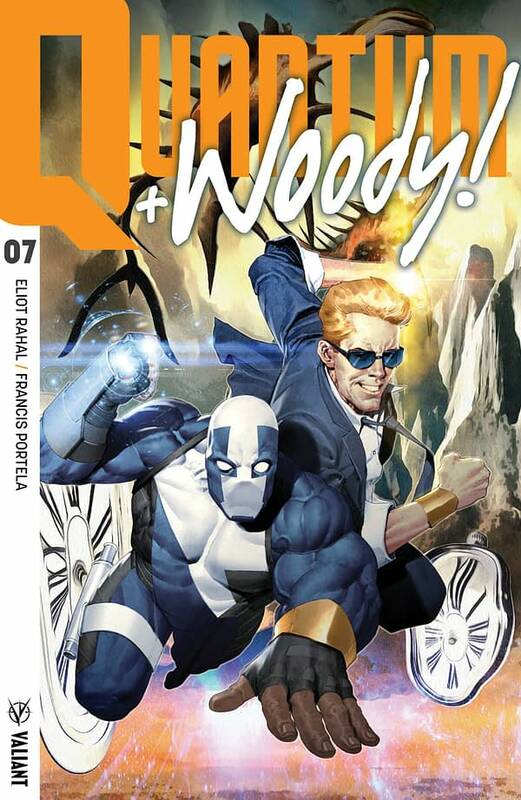 Eliot Rahal will take over Quantum and Woody with #6 in an HW II crossover. The crossover will be approached as like “fallout” from HW II. Right now Quantum & Woody are protecting Washington DC but with the power out because of Livewire, technology, including the Quantum Bands that keep Quantum and Woody “corporeal”, are knocked out. 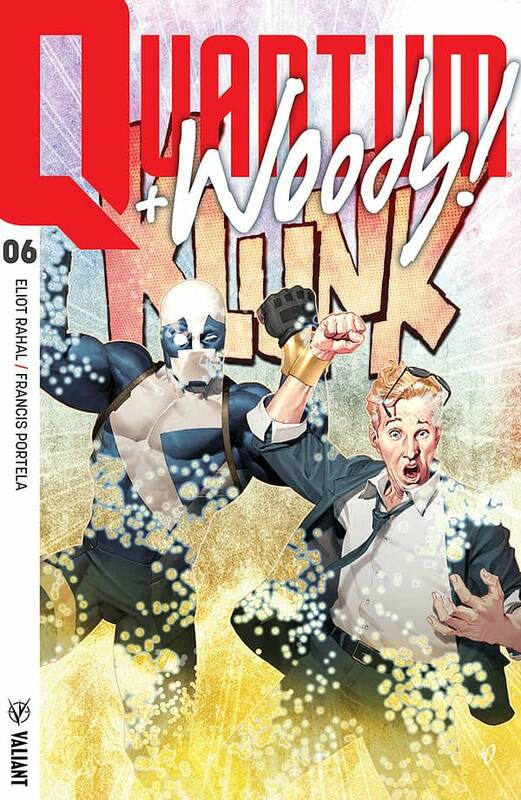 So Quantum and Woody must be heroes without super powers. In issue #7 everyone will get to find out the long wondered question what will happen if Quantum and Woody don’t “klang!” their quantum bands together in 24 hours. Also coming out in two weeks is Secret Weapons Owen’s Story #0 which focuses on Owen Cho’s attempt to sell everything he’s conjured over the years so he can raise money and move somewhere else. The comic was released early by Valiant at ECCC as an ECCC exclusive. 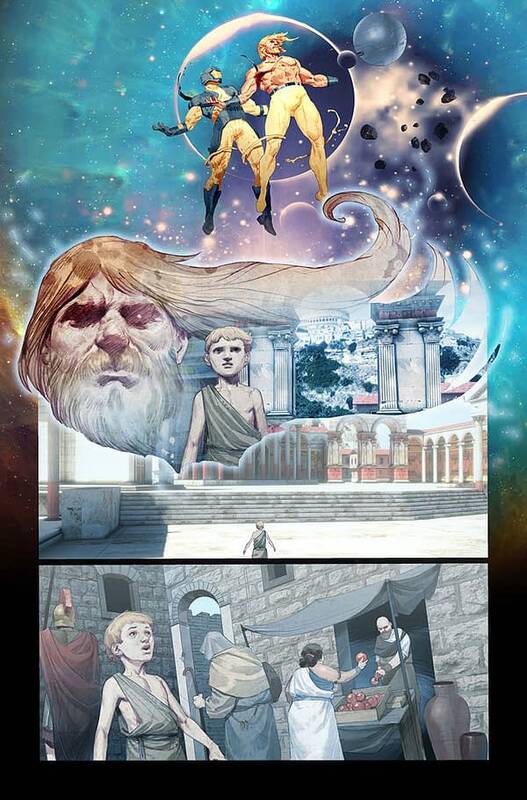 Trevor Hairsine will be coming onboard to X-O Manowar #15, with the “Barbarians” arc and that will flesh out Aric’s backstory. 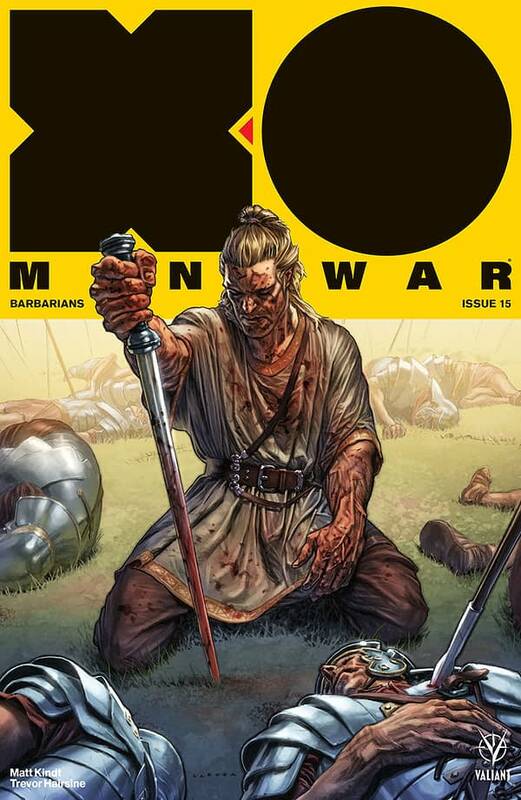 While HWII is going on X-O Manowar will not tie into HW II but will be a thematic companion as Aric’s battle against the Romans is similar to the conflict in HWII. 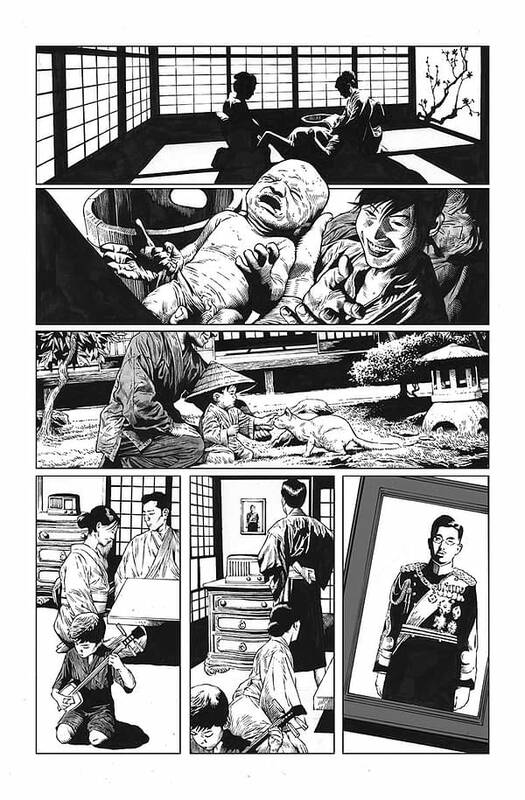 Bloodshot Salvation #7 will be “The Book of the Dead” – Part 2 “the black issue” told entirely in black with Bloodshot in the Deadside. 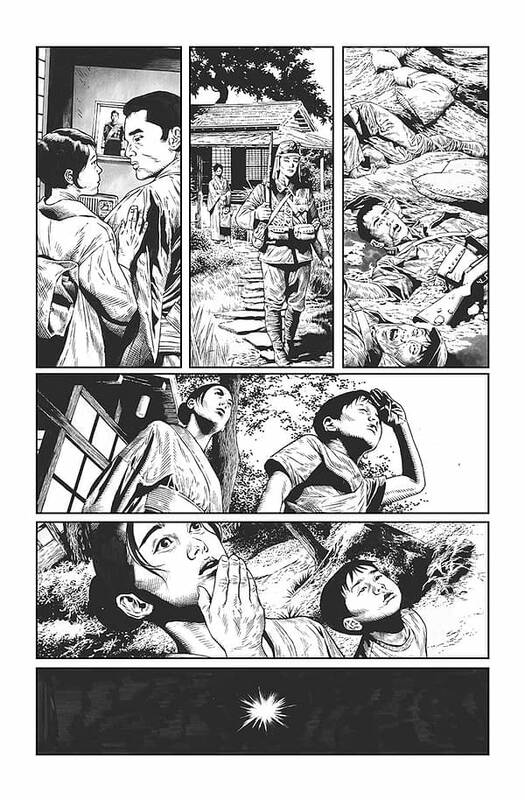 Bloodshot’s daughter has gone blind and she narrates the tale. 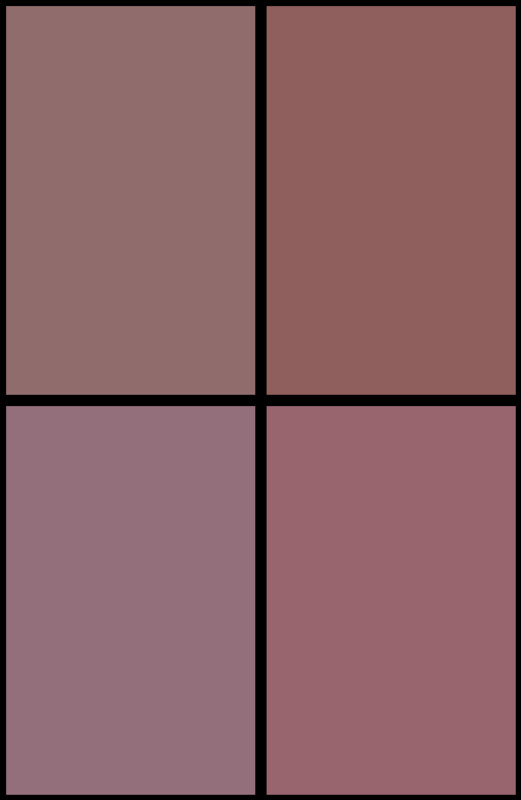 Simmons said that Lemire’s artistic choices in this issue will really stand out and if you believe just because it is an “all black issue” there is no art in it you would be mistaken. Bloodshot Salvation #9 though is the true gem coming up as it will finally reveal the origin of Bloodhound! 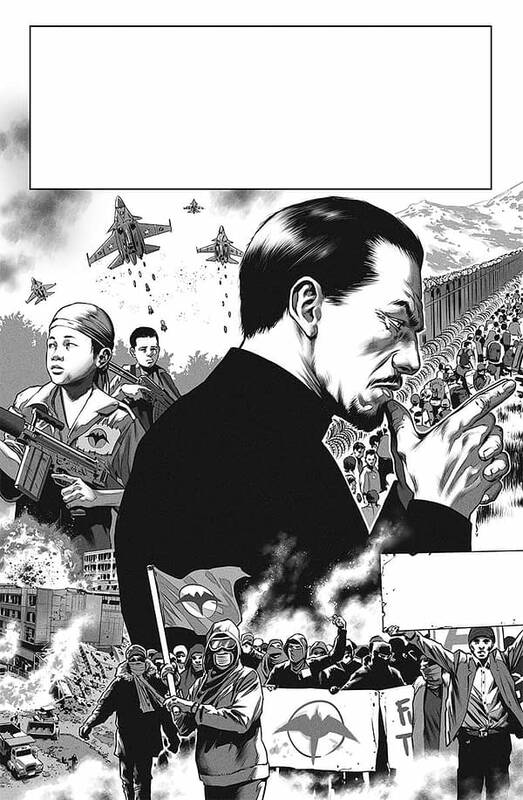 Bloodshot Salvation #10 will start a new arc, called “The Book of Revelations” it will show Bloodshot in the 41st century with a very specific mission in 4002. 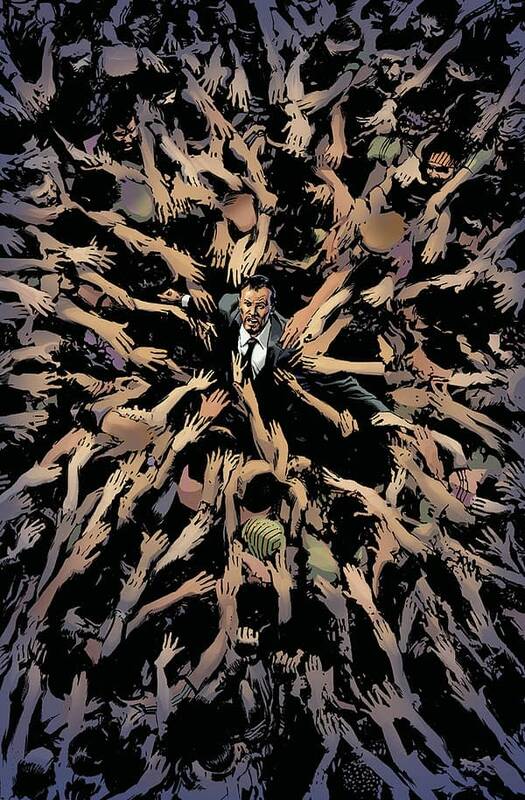 Leads up to #12 where all the threads from Salvation and the two Bloodshot timelines, the original Bloodshot and the Bloodshot of Book of the Dead and 4001, will come together bringing many of Lemire’s threads with the character together for the first time. 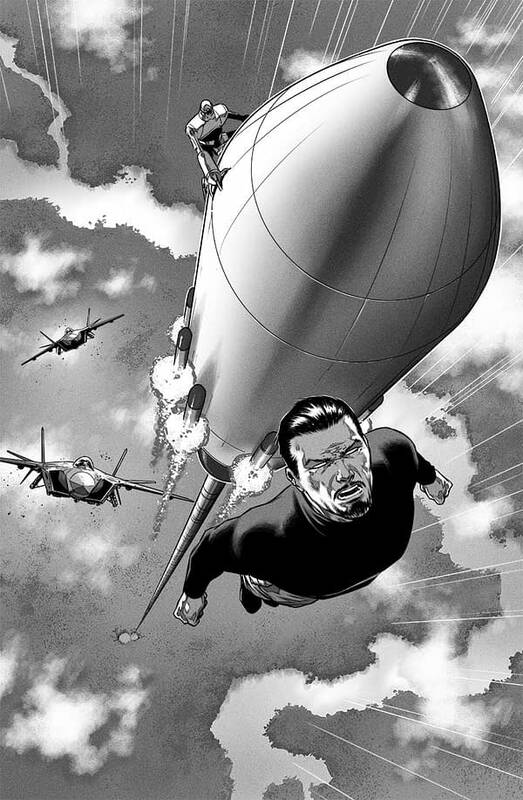 The panel wrapped up showing artwork from “The Life and Times of Toyo Harada” announced last week at ComicsPro, showing and detailing the character’s past and where he has been since Imperium, with Cafu, Mico Suayan, and others on artwork. The large amount of lead time has allowed the creators to really work out the story and artwork and Simmons says the wait will be worth it. Talking briefly the Pre-Order bundles that Valiant created were discussed and the program will continue with X-O Manowar, Shadowman, and Harbinger Wars II, but for the next while Ninjak and Quantum and Woody will stop using this format, especially as Quantum and Woody go into Harbinger Wars II.